Web Portfolio | CMGeeks, Inc. 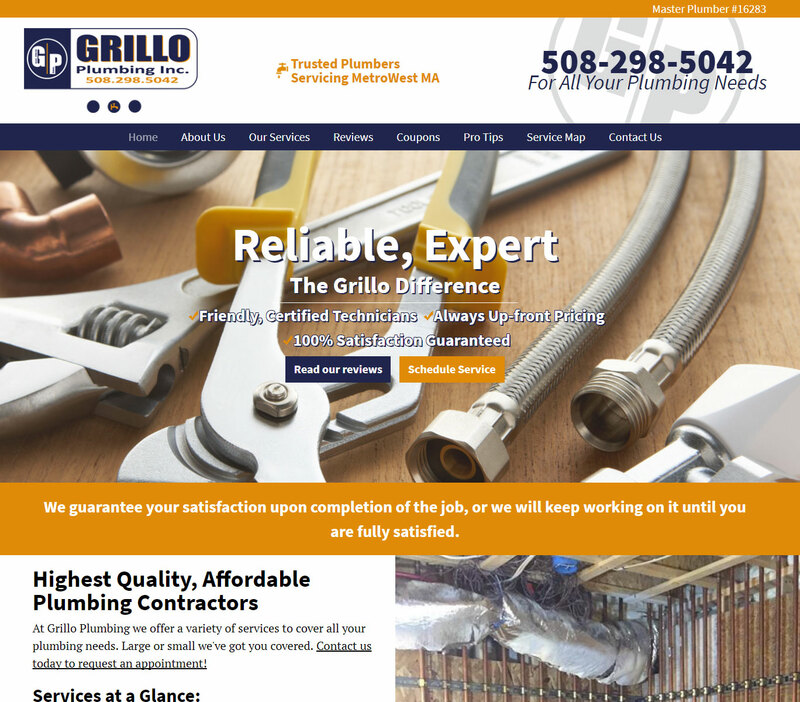 Web Services » Portfolio — Grillo Plumbing, Inc.
© 2019 CMGEEKS. All Rights Reserved.